Holi is a wonderful festival that is much-awaited by the people across India as it is enjoyed with gulaal, water guns, delicious dishes, music, dance, and singing. 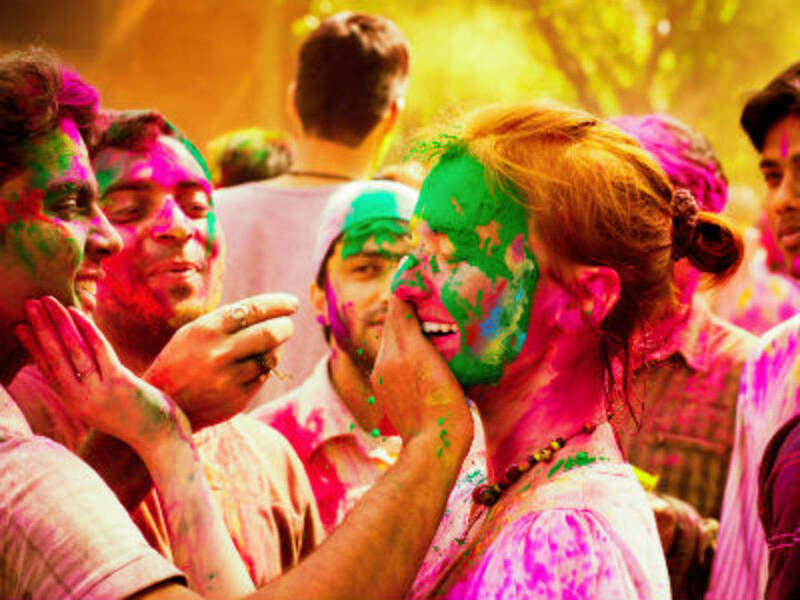 The festival of Holi signifies happiness and peace all around as adults put Holi powered colors on each other’s faces, and kids, children, and youths spray powered color solutions [gulal] on each other to rejoice the togetherness. Every year, this festival is celebrated on different dates of March. Known to be a major festival, Holi is observed during springtime, just before the arrival of the actual summer season. A day before the Holi fest, many people lit a large bonfire under their apartments or on roads where they move around the fire and offer prayers. This process of ritual is known as Holika Dahan which aids to burn out the evil spirits, bringing only peace and brotherhood. The next day, Holi is played in great enthusiasm. Holi is connected with eternal love of Radha and Krishna, and on this occasion, Krishna chases Radha to smear her beloved’s face with colorful colors, and splash water playfully on his Gopis, who in return would chase him and his friends away with lathis (sticks). 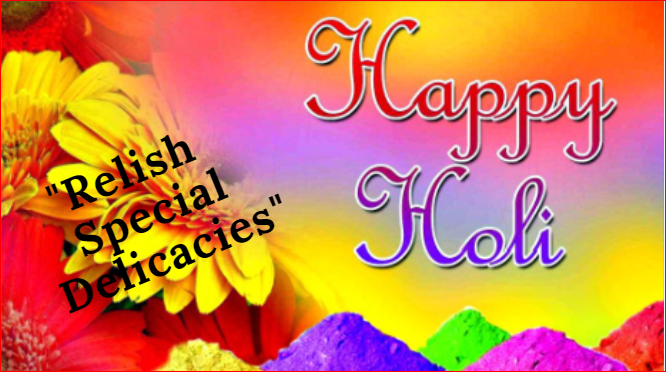 Holi is celebrated in Uttar Pradesh, Bihar, Gujarat, Punjab, Maharashtra, West Bengal, Odisha, and Goa. Let’s explore what are the delicious dishes one can try out on Holi! 1# Gujiyas: Gujiyas, also known as stuffed dumplings are the most favorite and must have a delicacy in Holi which is famous in North India. 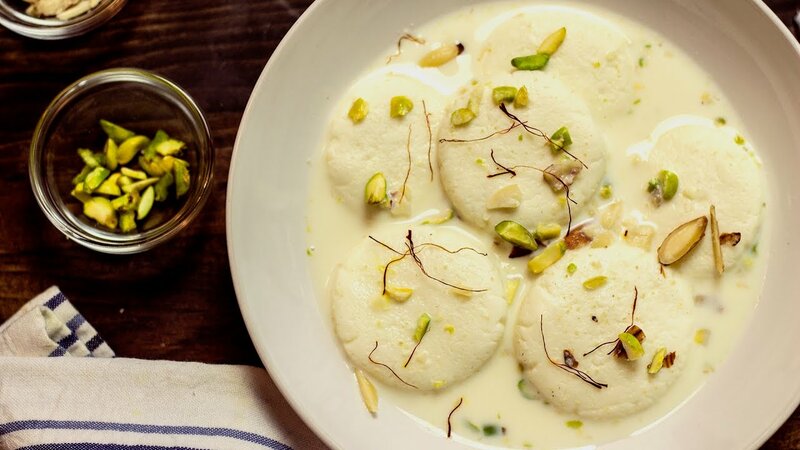 It tastes sweet and prepared with maida flour that stuffed with coconut, dairy product khoya, and dry fruits. Gujiyas can be prepared in the form of Coconut Gujiyas, Baked Gujiyas, and Chocolate Gujiyas. 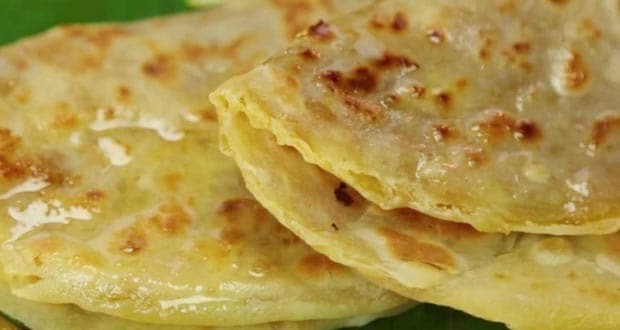 2# Puran Poli: Puran Poli which is a South Indian dish, is a sweet flat-bread made of maida and stuffed with sweetened jaggery or sugar added with cardamom and a little nutmeg. 3# Dahi Vada: The vada snack being a flour ball is fried brownish and comes out crispy. Then it is dipped into a thick yogurt and further topped with flavors like black pepper, chili powder or mint, and savory herbs. 4# Malpua: Malpua is made of maida or wheat flour, added with milk, banana, sugar and cardamom, and deep-fried. One can add some khoya to top it up. This is mouth-watering sweet to relish in Holi. Malpua looks like a pancake. 5# Pakora: Pakoras are the fried fritters, also known by the name bhajis. The pakoras are blended with besan and slight water, added with onion and potato pieces, cheese or other veggies, with a pinch of salt and masalas to it. Pakoras are tasty to relish in Holi. 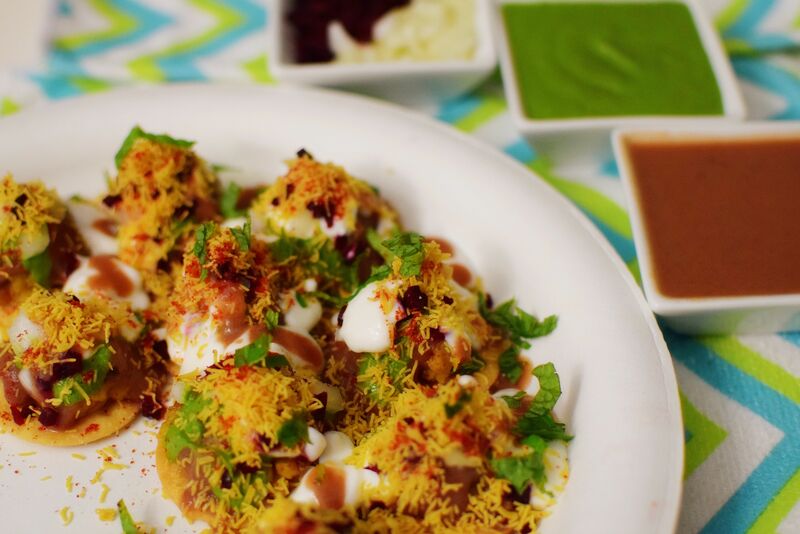 6# Papri Chaat: It is a fast food snack famous in North India. This yummy dish is prepared along with crispy dough wafers that are served with boiled potatoes, chickpeas, yogurt, sev and tamarind chutney. 7# Barfi: Barfis are sweet treats in pieces, which are prepared with condensed milk, sugar and ground nuts. When it solidifies, it gives a sweet dense layer to the barfi. 8# Kesari Malai Peda: The soft sweet dish of Kesari Malai Peda are the small balls prepared with thickened milk or cream, added with cardamom and saffron flavors. The peda will excite your mood this Holi. 9# Chana Masala: Common in North and West India, the chickpea variety also known to be chana are dryly cooked added with various masala spices, and dried mango powder. 10# Moong Dal ki Kachori: Moong dal ki kachoris are very much famous in Holi. These are the round-shaped tiny pastry balls prepared of moong dal and stuffed with whole spices. You can have kachoris dipping it in tamarind chutney or along with aloo k sabzi. 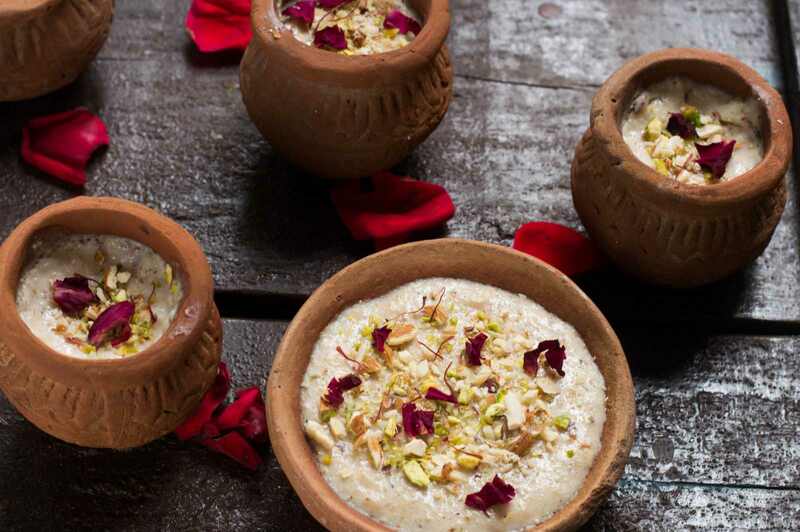 11# Phirni: Phirni is a creamy rich dessert made of grounded rice and fragrant milk and topped up nicely with fresh fruits and chopped dry fruits. 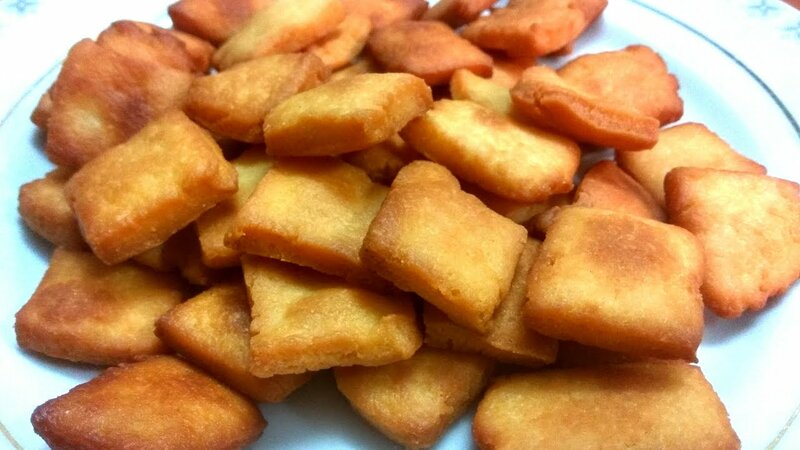 12# Shakkar Paare: Shakkar Paare are the deep-fried small wheat flour parcels dipped in sugar syrup. It tastes sweet and people would love to have the shakkar paare pieces. 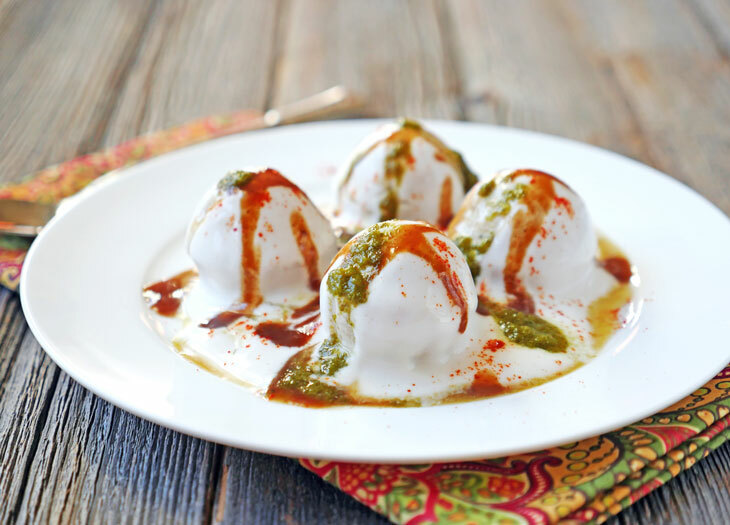 13# Ras Malai: Ras Malai is basically a Bengali sweet dish that is prepared with dough balls stuffed with sugar, creamed rice, pistachio nuts, and saffron, and topped with cardamom cream. 14# Besan Papdi: Besan papdis are a famous dish in Gujarat and are perfect for Holi party. Besan papdi can be relished with besan chutney and green chili. 15# Namak Paare: These are the salty, crispy short strips blended with carom seeds which comes in different flavors and eaten with green chutney or pickle. 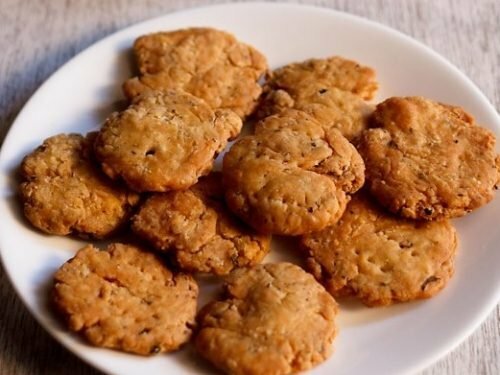 16# Masala Mathri: These are the savory and spicy crackers prepared with dough and seasoned with spices. 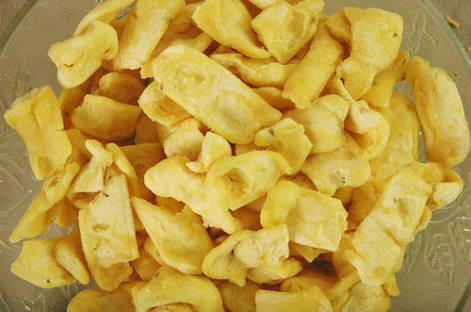 The masala mathri are yummy snack enjoyed in Holi. 17# Lassi: Laasi is available in Holi in great stocks. These are either in the form of sweet drink added with fruits, or salty version. Lassi is a mixture of yogurt, water, and different spices. Laasi is a popular drink on the occasion of Holi. 18# Thandai: Thandai is the most have Indian cold drink arranged for the guests in Holi. 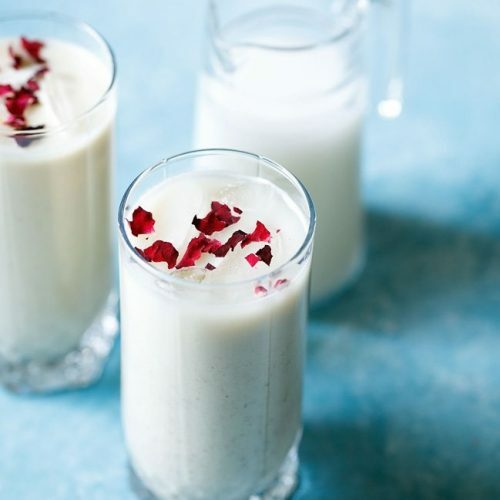 This beverage includes almonds, cashews, saffron, sugar, milk, fennel seeds, magaztari seeds, and rose petals. The drink can be prepared in various flavors, served absolutely chilled. One of the known variants of thandai is the popular Bhaang Thandai which is a mixture of bhaang, aromatic spices, and nuts. Stick to herbal colors that are safe for your skin. As they don’t have harmful chemicals in them. Also, these colors can be washed easily. Use another alternative – organic colors that are eco-friendly and safe. Don’t use Chinese products for gulal (colors). Make sure to have proper protection for your eyes, skin, and hair. Apply coconut/almond oil on your hair, and skin before playing so that your colors will wash off when you bath after Holi. Save water. Don’t mix colors in the water and throw on people, as it leads to a big wastage of this valuable resource and using chemical colors adds to that loss. Don’t try to bathe in a water body you aren’t familiar with. Don’t drink and drive in Holi. Seek permission before throwing fagu at your known people, and also before playing fagu with strangers. Avoid putting colors on animals for fun sake. One has to remember that while they can clean up, the animals can’t, and thus they suffer. On the occasion of Holi, people can call families and friends from their homes, have some Holi delicacies like Gujias, Puranpoli, Dahi-Vada, etc served; go down and play Holi in a great way with Bollywood and rap music playing loud. Some friends organize for the grand Holi parties in their bungalows, party plots or farm-houses including yummy snacks, drinks, and desserts. After bath and cleansing of Holi colors, they have a lunch get-together followed by playing games like housie.